Guess what!!! 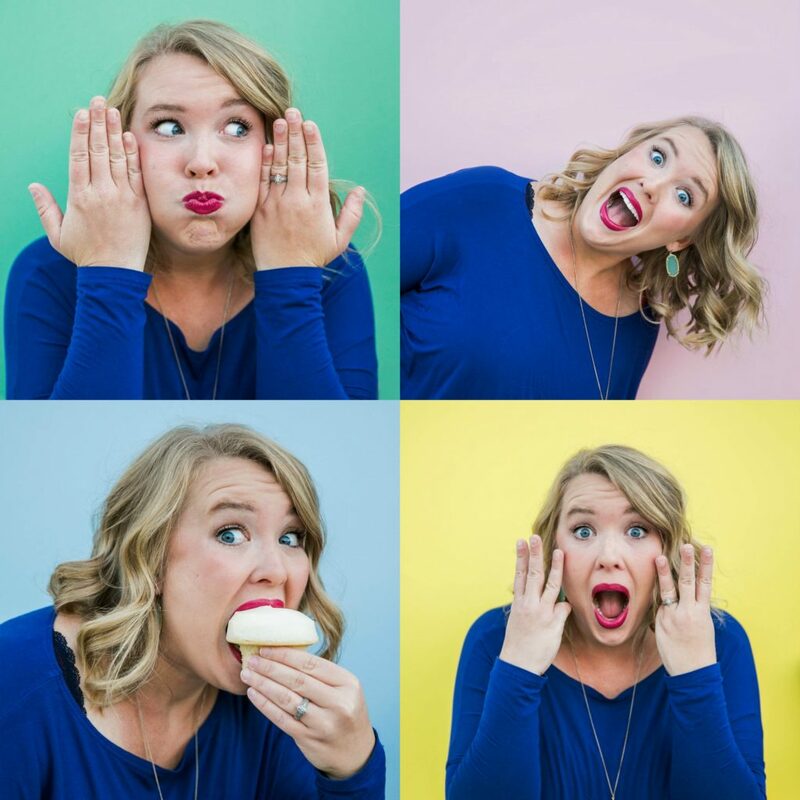 We have huge, enormous, exciting surprise for you….. MWOA T-shirt Mania has begun! That’s right folks, you asked and we listened! 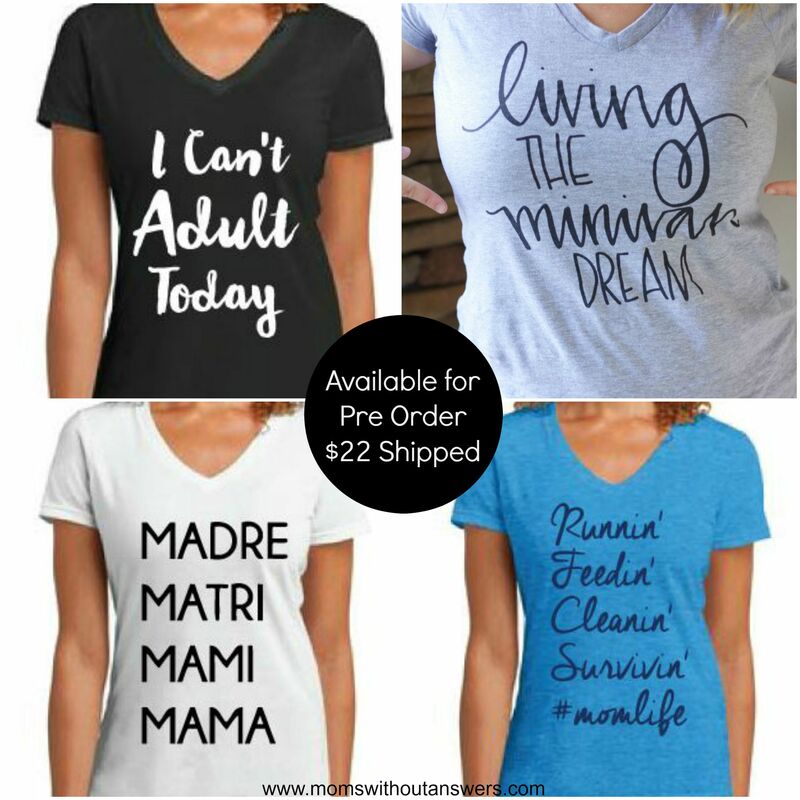 We realize that not all Moms drive Minivans (shame on you) and we also realize that not everyone is a Mom so we created more AWESOME shirts so we can all rock awesome t-shirts together! What better way to rock your life than wearing it on a shirt for everyone to see? For all of you who feel like putting the adult life on hold, rock it! Just wear your I Can’t Adult Today T-shirt and make no excuses for what the day may bring. 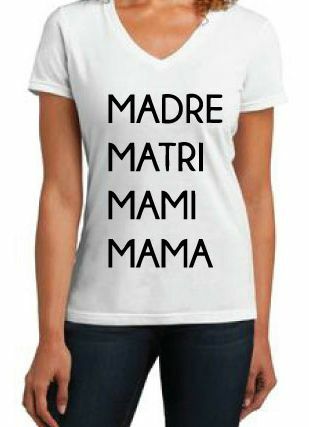 Want to make sure that people of all languages know your a Mama? Slip on your Mama of the World shirt and everyone will see that you my friend are one hot Mama! 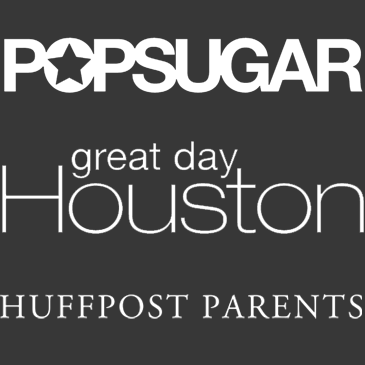 Having one of those Mom days that every Mom understands? 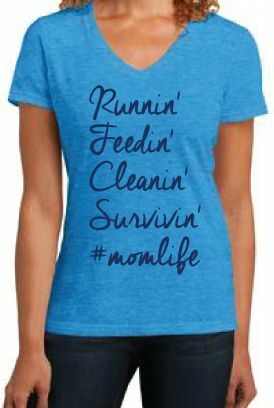 Your #momlife shirt will say it all. And of course, if you are a Minivan Mama be loud and proud let everyone know you are Living the Minivan Dream! We cannot wait to rock these shirts with you, our friends! 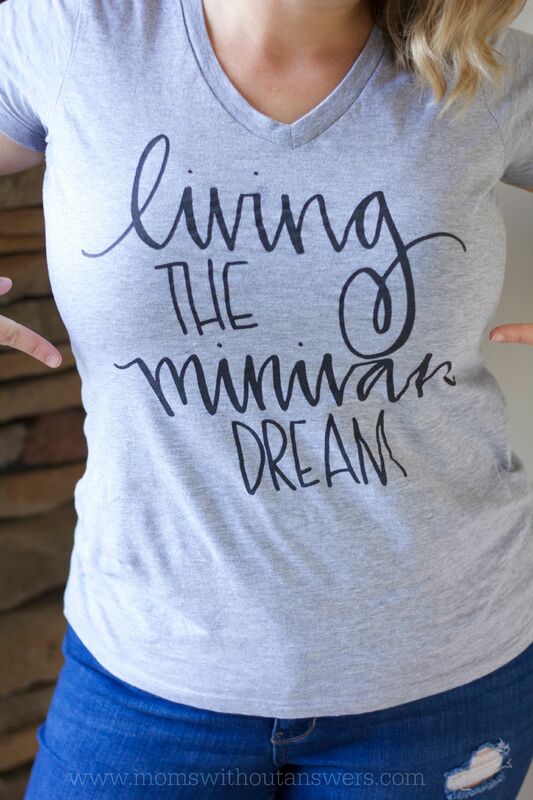 We get compliments ALL THE TIME about our Living the Minivan Dream tees and cannot wait to show off the rest. Starting today, for 1 week we will have our first round of pre-orders for all 4 shirts. All you need to do is send us your Paypal email AND Size to momswithoutanswers@gmail. com. Pre-Order will end on August 17th and you will receive your shirt 2 weeks later. The shirts come in the color they are shown in. They are ladies cut and a little more form fitting. So, depending on how you like your shirts, be it tight or more loose fitting keep the sizing and cut in mind. Sizing runs as follows: XS– 0/2, S – 4/6, M -8/10, L – 12/14, XL -16/18, XXL – 20/22, 3XL -22/24. We will say that most of us have gone up a size and have loved the fit completely! We are SUPER excited to share these shirts with you all! We hope to continue to expand our shirt line and even have shirts for the little people in your life soon! If you have any questions regarding our shirts at all, please let us know! I claim a “I can’t adult today”!!! Ordered! I’m done adulting most days… so it’s good to have a shirt where I can let the world know! Are any of these still available? 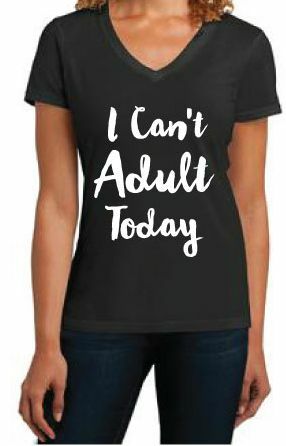 I’d love to get an “I can’t adult today” in a Medium. How can I order the cant adult shirt?? ?